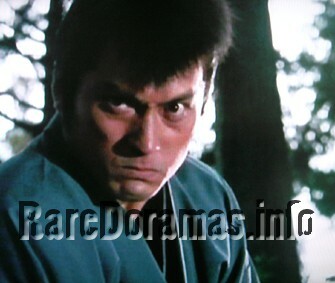 A jidaigeki series based on a novel by Renzaburo Shibata and starring Ken Watanabe. 5th season. 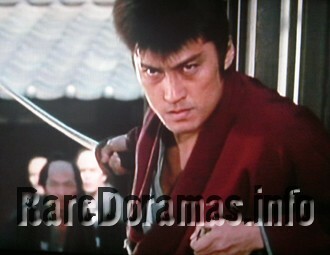 A jidaigeki series based on a novel by Renzaburo Shibata and starring Ken Watanabe. 4th season. 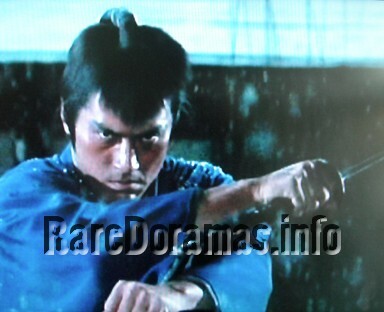 A jidaigeki series based on a novel by Renzaburo Shibata and starring Ken Watanabe. 3rd season. 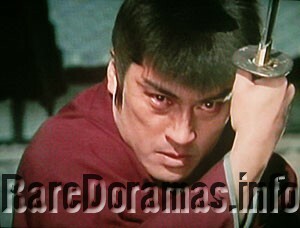 A jidaigeki series based on a novel by Renzaburo Shibata and starring Ken Watanabe. 2nd Season. 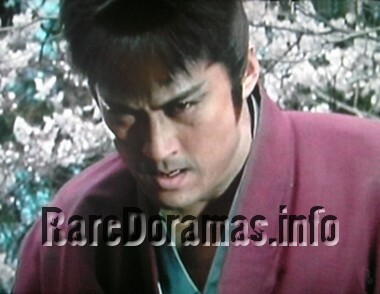 A jidaigeki series based on a novel by Renzaburo Shibata and starring Ken Watanabe.